Project Arcadia hail from Bulgaria and it was guitarist Plamen Uzunov who started the band in 2007. They released two singles before their debut album “From The Desert Of Desire” hit the shelves in 2009. 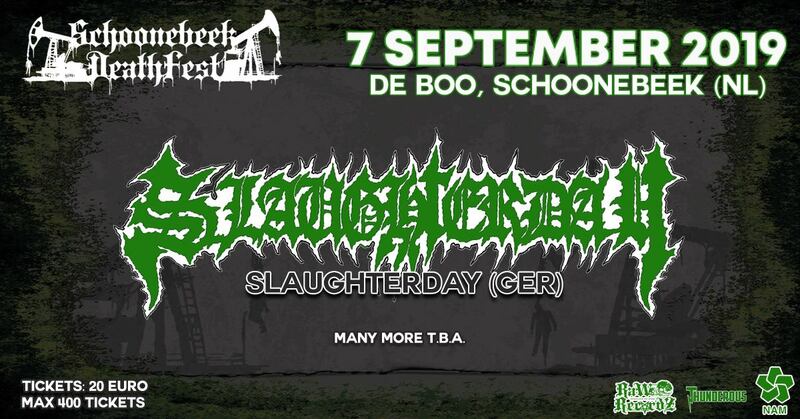 In 2012 they decided to part ways with singer Aleksander and asked Swedish singer Urban breed (Trail of Murder, ex-Bloodbound, ex-Pyramaze, ex-Tad Morose) to get involved. Now two years later they strike back with “A Time Of Changes”. This album starts with a bang! “Here To Learn” brings racing riffs, pounding drums and last but not least, the power vocals from Urban breed. 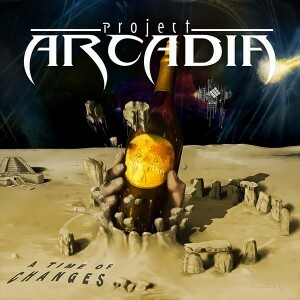 This is speedy power metal with a huge injection of quality progressive metal! “Shelter Me” is easier on the ears and sounds a bit more commercial! The guitar sound is extremely melodic and Urban is out of this world. Things slow down with the power ballad “I Am Alive”. Here it becomes perfectly clear that Urban has an enormously versatile vocal range! He could even sing AOR with a natural ease! The bass from Dobromir has a big part in the total sound and I like a strong bass infused tune! Speedy riffs and squeaking make up the sound in “Beggars At The Door”. A nice twist is the melodic chorus and the excellent guitar solo makes me drool. Next up is the simple, but oh so catchy mainly acoustic ballad “The Ungrateful Child”. Listen to that bass sound again, people! That same awesome bass can be heard on “Timeless”, which has a well-known soft-hard build up! The acoustic guitars from the short “Joy” act as a resting point on this album, because the title track “A Time Of Changes” is another fine example of the formula consisting of calm and sensitive verses and a more up-beat and heavier chorus. The speed goes up again during the start of “Formidable Foe”. “The Deal” kicks off with super melodic guitars and further in the song you will hear smooth backing vocals! This brings us closer to melodic rock. The album closes with a remake from “Shadows Of The Night”. This track was recorded in 2011 with another singer. But do I still have to say that Urban takes this version to a higher level? The songs sum up the things I like about this album! Great vocals, prog infused guitar work, powerful drums and a very present bass! I’m gonna give this album another spin! This second album from this Bulgarian bunch of guys has blown me away! It’s packed with melody. And Urban Breed is a vocalist with a powerful and clear voice. I’m gonna check out his “Trail Of Murder” release for sure. People who like power metal with loads of melody and a touch of prog will love this album. It’s a catchy piece of metal! The new album is a big change indeed…. but all for the better.